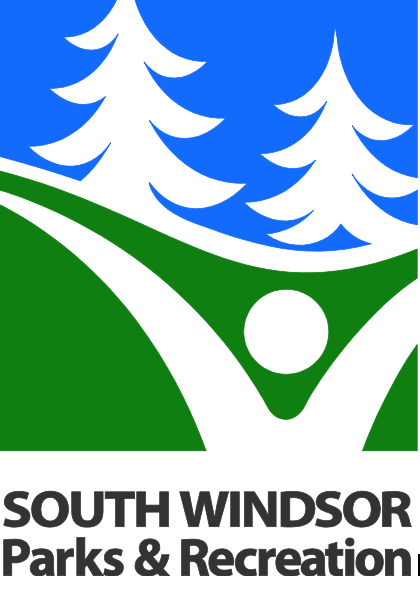 The Starfish Foundation Inc., in cooperation with South Windsor Parks & Recreation. Thanks for your interest in Starfish Trails for Charity, in collaboration with South Windsor Parks & Recreation. This is a really fun way to support Starfish while enjoying a scenic walk or run through the beautiful trails at Nevers Road Park in South Windsor, CT. Families, and leashed pets are welcome! Our start time is at 10am, and day-of registration and check-in will begin at 8:30am at the Pavillion. In addition to our fun run, SWPRD provides a DJ, safe trails, first aid, food truck, water stations, activities and more. Starfish will also have items for sale. Since SWPRD covers all costs, 100% of your registration fees and any other donations and purchases will go to our scholarship, tutoring and leadership development programs in Ecuador. Register below, and if you have questions please email Jenn at jenn.zocco@thestarfishchange.org. To complete this form, you must complete the payment via paypal below. If you prefer to pay via check, hit submit, and then close out of the window. You won't be charged at that point - just taken to a Paypal screen, which you can close out of before paying. To complete your registration by check, at that moment, please contact Jenn at jenn.zocco@thestarfishchange.org. Please provide the full names of all the people who will be registered with the below registration(s), excluding any names for gifted registrations if you would like them to be assigned to someone who needs help paying for the registration.